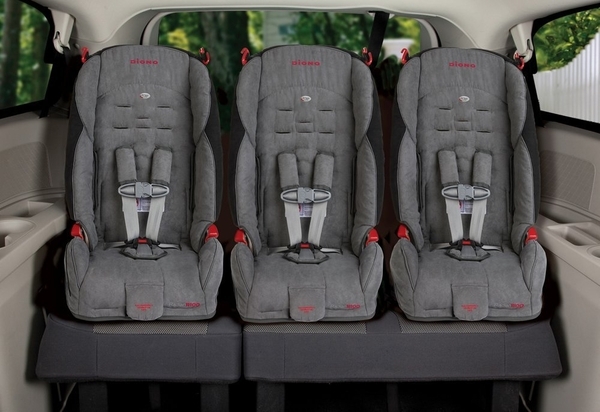 Comfortably fits three across in most mid-size vehicles. 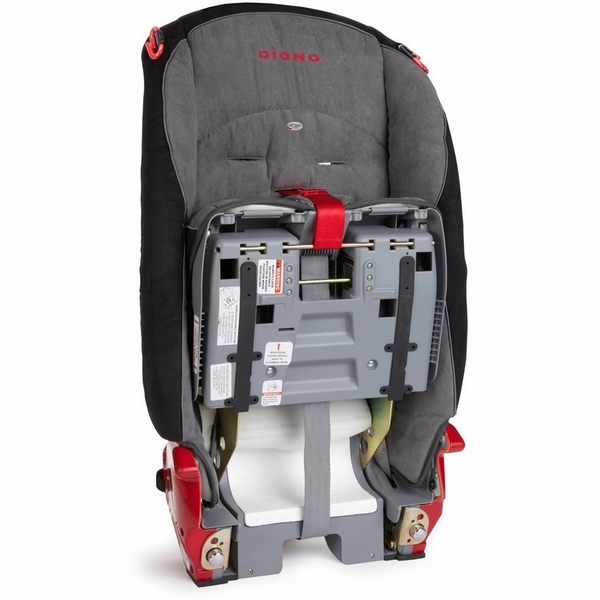 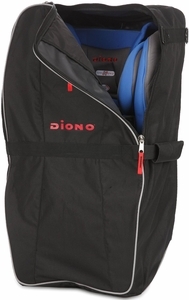 The RadianR100 is a highly versatile car seat that could be the only seat you?ll ever need. 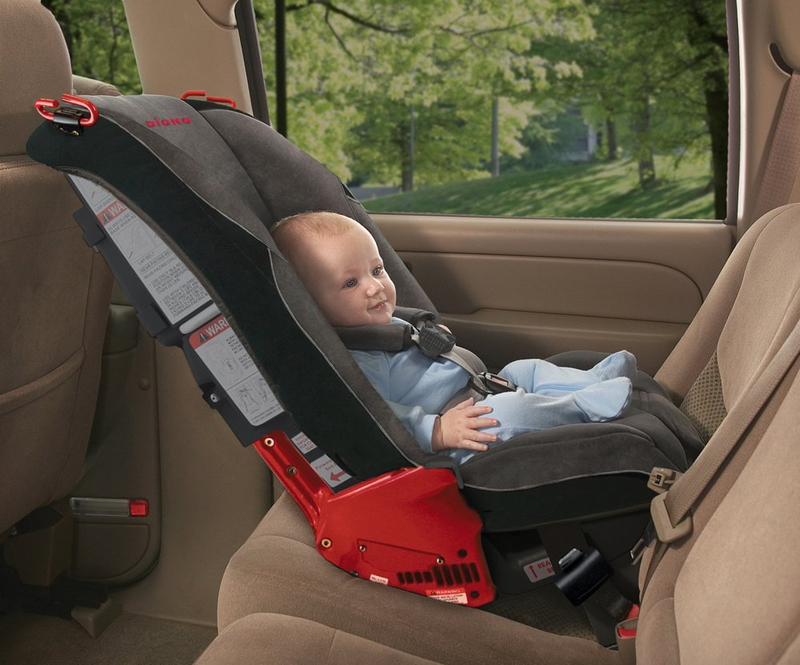 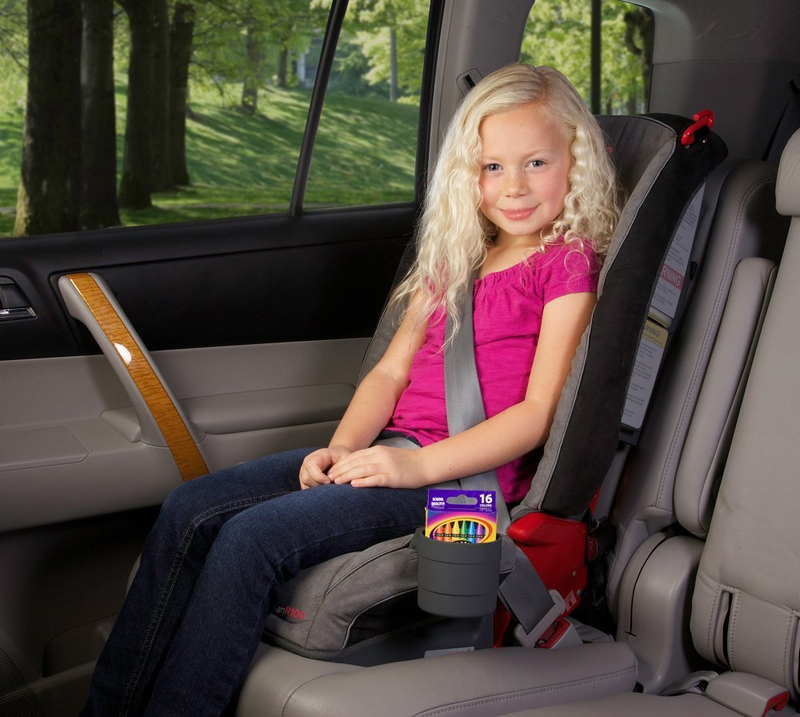 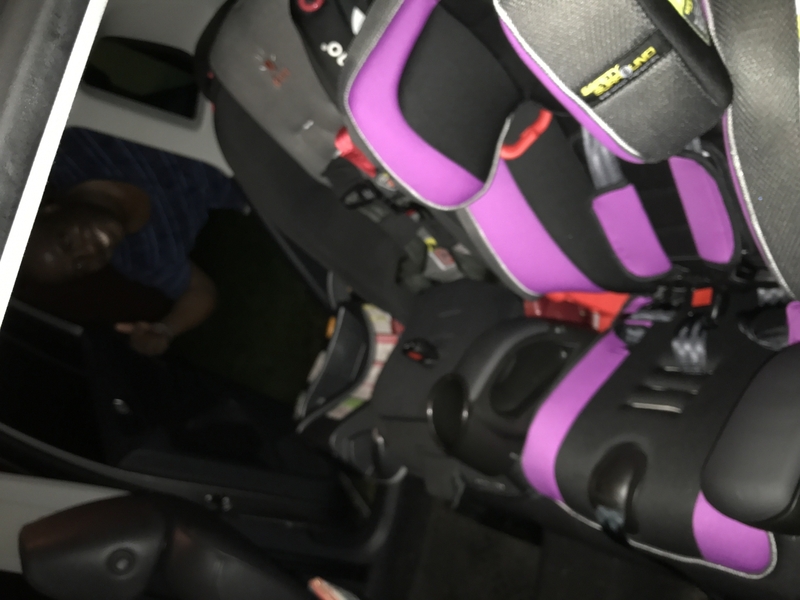 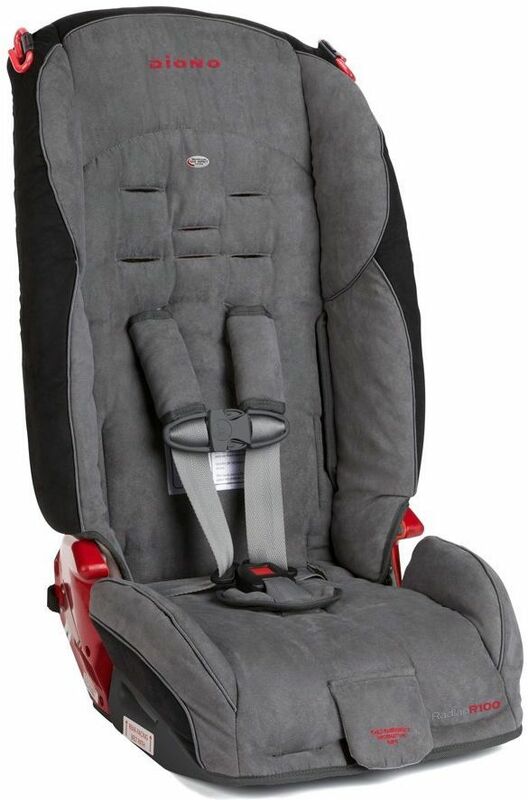 It comfortably seats rear-facing children from 5-40 lbs, forward-facing children from 20-65 lbs in 5-point harness, then converts to a booster for children up to 100 lbs. 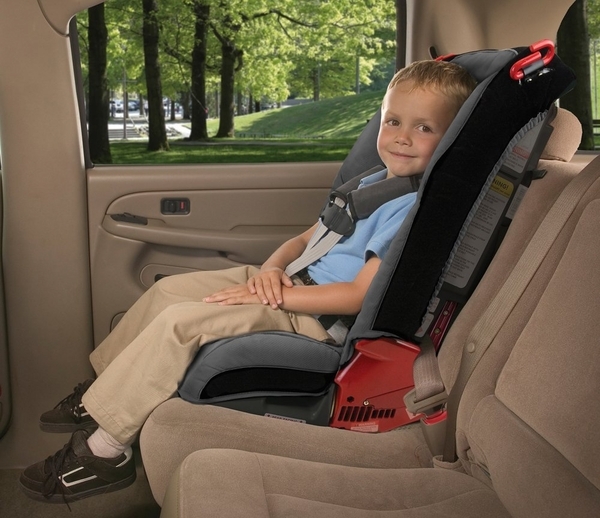 Built for strength and safety, the RadianR100 has a steel alloy frame, reinforced sidewalls, SafeStop? 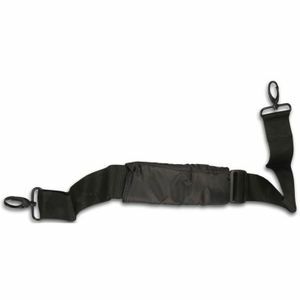 energy absorbing harness, thick EPS foam panels for side impact protection and our unique SuperLATCH system for easy installation. 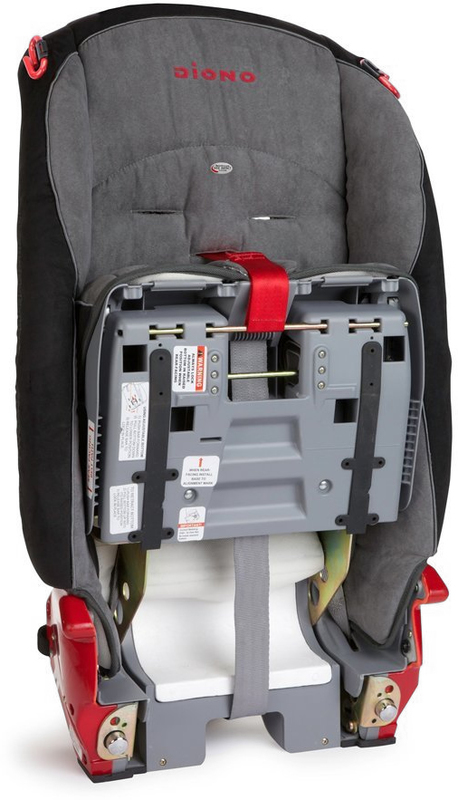 The RadianR100 is NCAP crash tested, the industry benchmark for verifying child seat performance in severe accident conditions, and rated for LATCH use with a child up to 65 lbs. 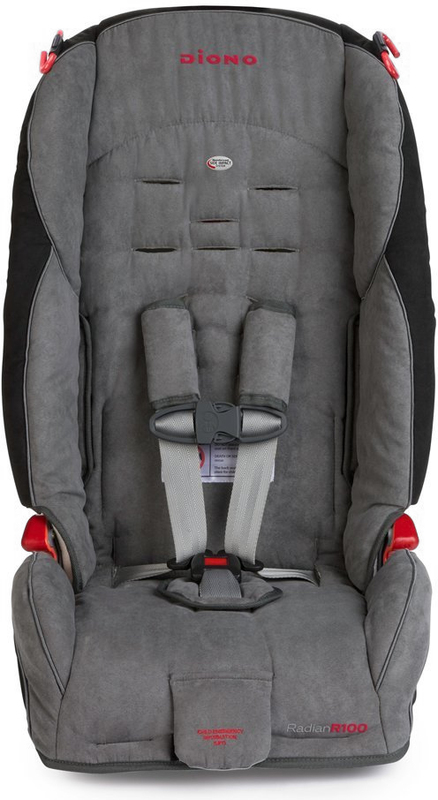 The R100 sits low on a vehicle seat for easy child boarding and with expandable sides and a longer seat bottom there plenty of room and comfort for your growing child. Option to add up to 4 cup holders (sold separately). 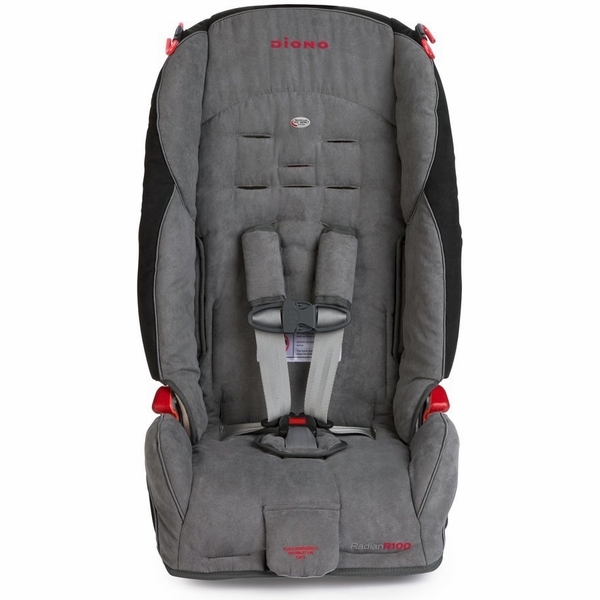 It also folds flat for travel and storage, has a 10 year life, and offers amazing safety, comfort and convenience your child won?t outgrow.